ABC Fall 2012 Premiere Dates: Once Upon A Time & More! 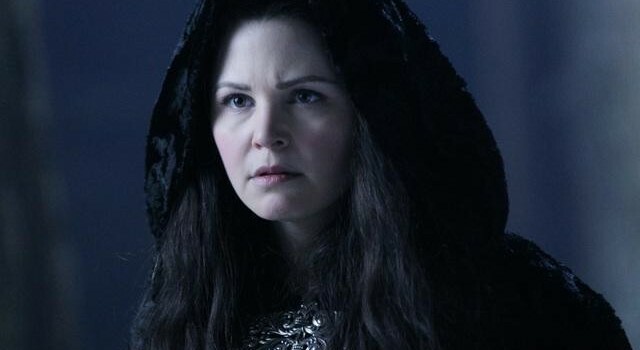 ABC has announced return dates for Once Upon A Time and more. ABC has revealed Fall premiere dates for many of their shows.